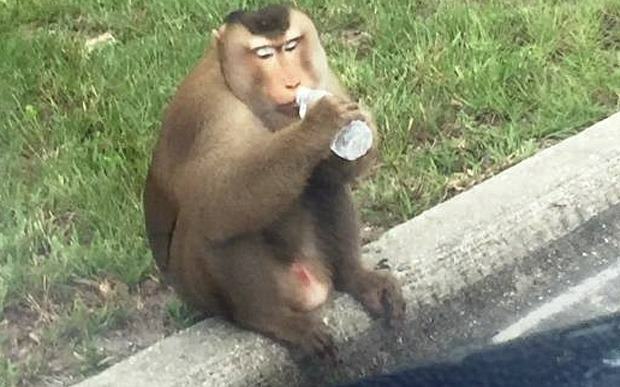 Meet Zeek, a macaque monkey who managed to escape his owner and go on the run in Orlando, Florida, causing all kinds of mischief. 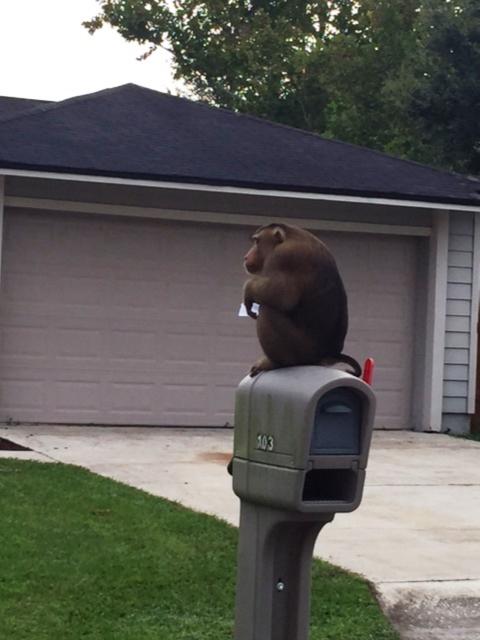 A concerned resident called the police after seeing Zeek running riot, eating people’s mail and giving absolutely zero fucks. The police spent most of the morning trying to capture the cheeky little guy, who showed his distaste for authority by jumping on a patrol car and damaging it. Zeek was eventually coaxed back home by his owner.